We had our Grand Opening and Open House on June 14th! It was pretty warm out but good BBQ, Bluegrass, and cold beverages kept us cool! Thank you to everyone who came out! Dr. Austin and his family on Easter! It looks like Dillon (aka Dill Pickle) is having a blast while Clara seems to be ready for a nap! Some family Snow Fun! Dad and Dillon (aka "Dill Pickle") enjoying some four wheeler riding. 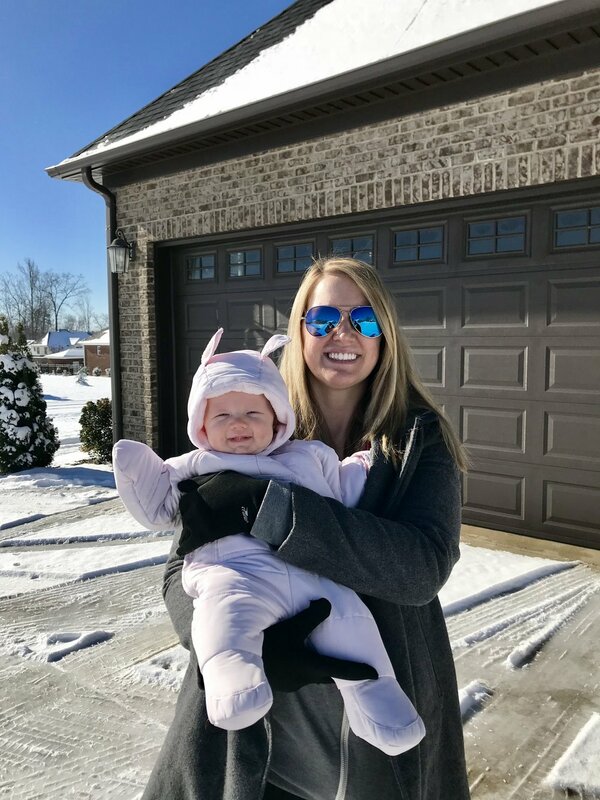 Mom and Clara just being glad to get out before the snow melted!